Medicare pays for only about half of all medical costs. 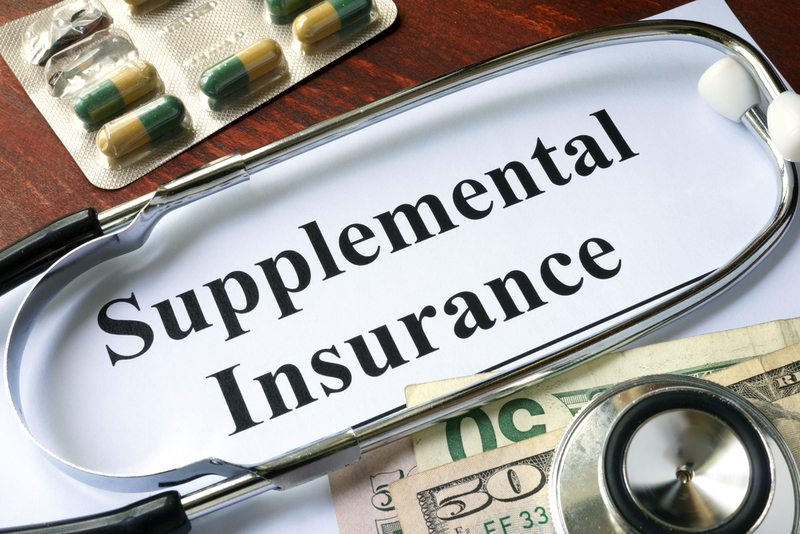 To augment Medicare's coverage, you can purchase a supplemental or "Medigap" insurance policy from a private insurer. There are 10 Medigap plans that each offers a different combination of benefits, allowing purchasers to choose the combination that is right for them. In addition, Medicare offers a federally subsidized prescription drug program, in which private health insurers provide limited insurance coverage of prescription drugs to elderly and disabled Medicare recipients.